Commercial Plumbing Contractor in K.C. 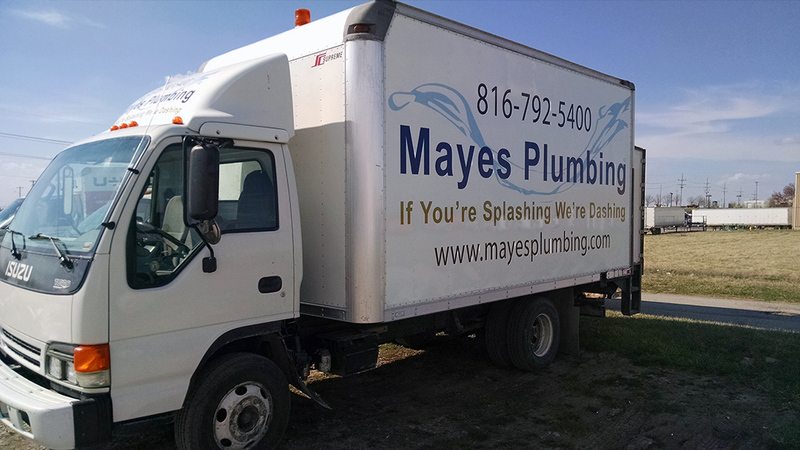 At Mayes Plumbing, we are celebrating 29 years in the Kansas City metro area as a licensed commercial plumbing contractor. We are known for our knowledgeable plumbers and excellent supervisor that come together to complete your plumbing project with high quality. With expertise and experience, our plumbers, estimators, and supervisors are committed to providing the highest level of plumbing work for our contractors. Our goal is to deliver excellent workmanship to every job, which allows us to have many repeat contractors, a fact that we are extremely proud to uphold. You will find a team of trained and conscientious construction professionals who will complete your project with honesty and confidence that it is the highest quality. Our team understands the importance of a properly functioning plumbing system in your business. Give our estimation team a call for a bid. Mayes Plumbing provides commercial plumbing. Our plumbing technicians are dedicated to providing complete customer satisfaction and are committed to a job at the highest quality workmanship. Join the team at Mayes Plumbing! We are looking for a highly skilled and reliable plumbing technician with experience in commercial plumbing. Click here for more information and to apply. If you are motivated and reliable please send us a resume.